Dogs are not only man's best friend, but they can also save lives, like the amazing Max from Australia. 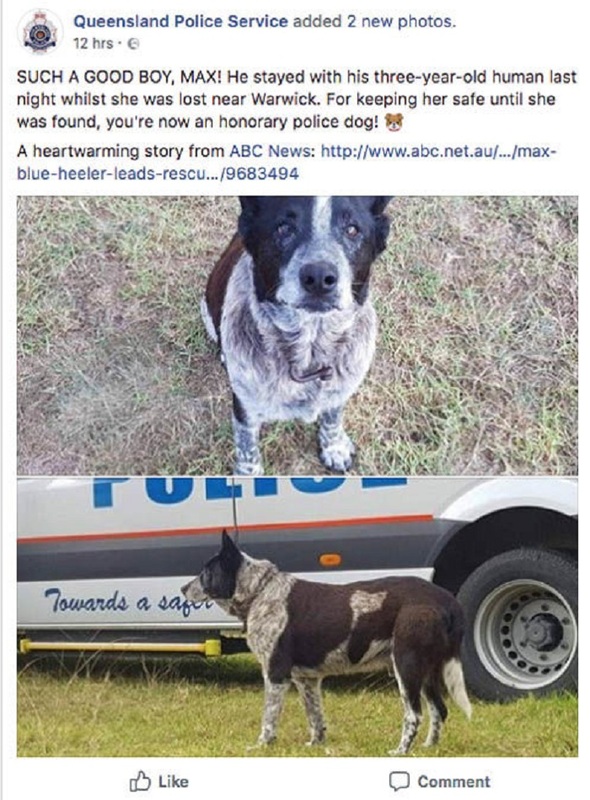 The old and loyal dog stayed by the side of a 3-year-old girl that was lost in Australia and eventually led rescuers to her. Amazing! Around 3 p.m. on Friday, 3-year-old Aurora from Queensland, Australia, went outside her home and wandered off into the distance. 15 hours later, the little girl was found 1.2 miles away from her home thanks to Max, a very special dog. 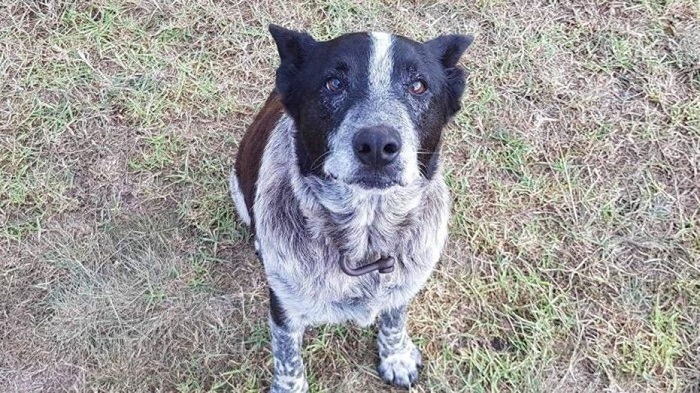 Max, who is a 17-year-old Blue Heeler, spent 15 hours with Aurora and did not leave her side during her journey far from home. According to reports, Aurora wandered into the bushland during the rain with Max following her every step. Aurora's family looked for her in the nearby property but did not find her. By Saturday morning a party of 100 people, including police, civilian volunteers and Emergency Service volunteers, was in search for the missing girl. According to ABC.net.au, Leisa Bennett - Aurora’s grandmother, heard the voice of her granddaughter on the top of a mountain and headed there. When Bennet got to the top, Max came to her and led her to little Aurora. Arora was reunited with her family on an emotional Saturday morning, and it was the brave Dog that got the credit for it. the area near the family home is a rugged, mountainous area, and if Aurora had gone there alone, she might have never been found. 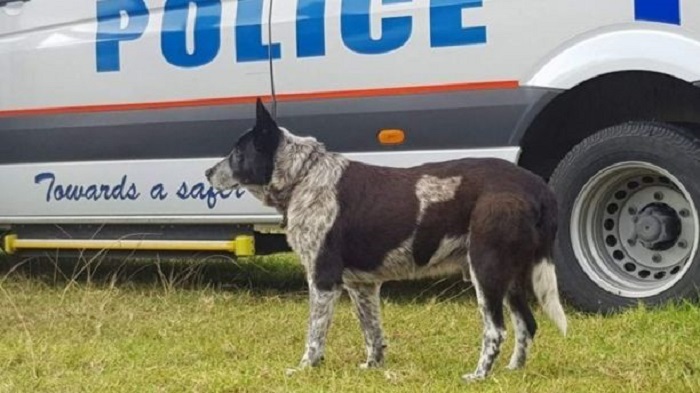 Despite her long journey, Aurora suffered only minor injuries, and Max received an honorary police dog title.